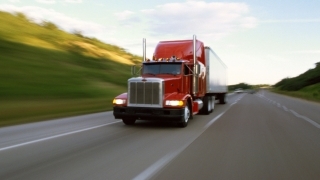 We offer all types of over the road trucking services. New LTL, full truckload service provided annually. More freight carriers means better services rates for you. 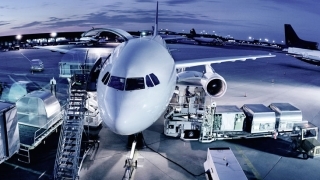 Our company offers full services for transport of packages and freight through air transport services. Ask about us using railway service to ship. We will try to offer some easy, solid solutions to assist you with handling your equipment. We provide many options for shipping materials. Some materials are customer orders. We offer many solutions to ship to save customers. We as well provide services to ship clients orders. Clients needing material recycled, liquidated and many other options. all needing the appropriate tracking to insure material arrives as it was shipped. All Assets, equipment is prepped, and tagged with bar code stickers before removal. We will evaluate what material for liquidation. We will calculate the best price rates to offer for your material. Our company will issue the best arrangement for purchase. After complete , we will dispatch to come and ship the material.